7 December 2017, at 12:00a.m. 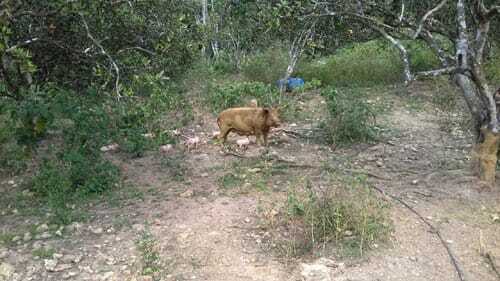 Pig products are big in Jamaica – it’s not just Usain Bolt who loves his jerk pork. But what’s the current outlook for domestic producers? To find out, Stuart Lumb heads to a Montego Bay family business to get a farmer’s-eye perspective.